Each week we publish or update a wide range of departmental and policy pages on GOV.UK. These include publications, consultations, detailed guidance, statistics, transparency data, and much more. Transforming services so that they become Digital by Default is a major challenge for all government departments. 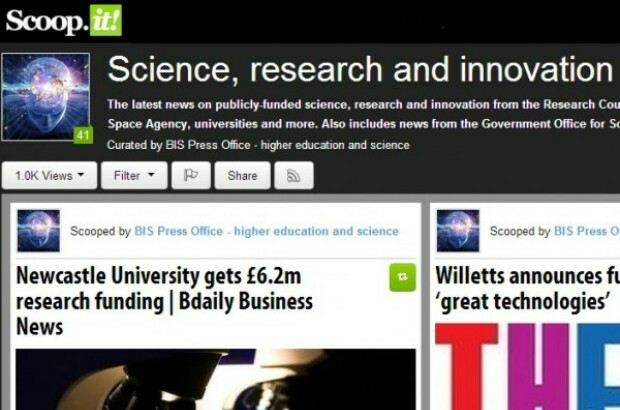 BIS is responsible for the Science and Research Budget totalling £4.6 billion per year. Innovation and science staff were keen to know more about activity going on to showcase some of that spending. 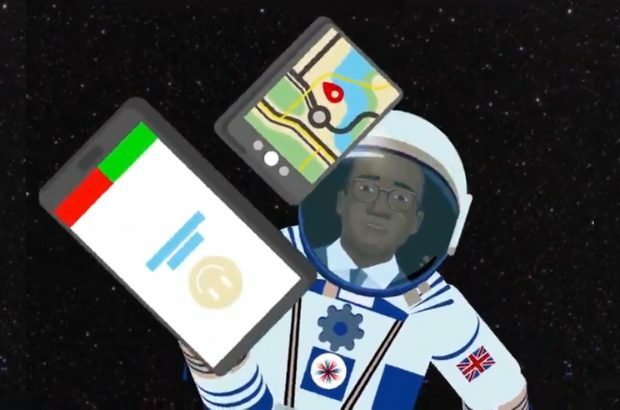 Alison Williams from Go-Science’s Science & Engineering (GSE) Profession team writes about the use of Linked In to help connect scientists and engineers across government. Earlier this week, I was pleased to be able to share a Sciencewise Civil Service Live session with Anthony Zacharzewski, Roland Jackson and Go-Science's Claire Craig. We've been answering a lot of questions lately about the difference between a professional or personal social media profile, and how to manage them safely. 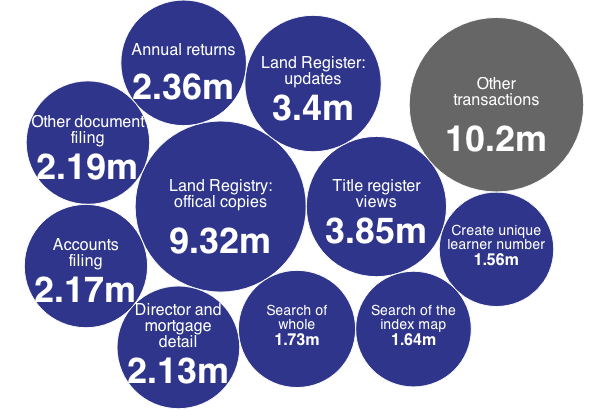 GOV.UK – why are we still struggling to convince some stakeholders and civil servants? I am a full supporter of GOV.UK. I love the way content is presented: if you’re a citizen or business coming from Google and wanting a straightforward, well written answer – you get it. Since we held our first digital lunch last month, we've held a few more, including Elizabeth Lumley from Finextra and Sian-Estelle Petty from Shakespeare's Globe Theatre. 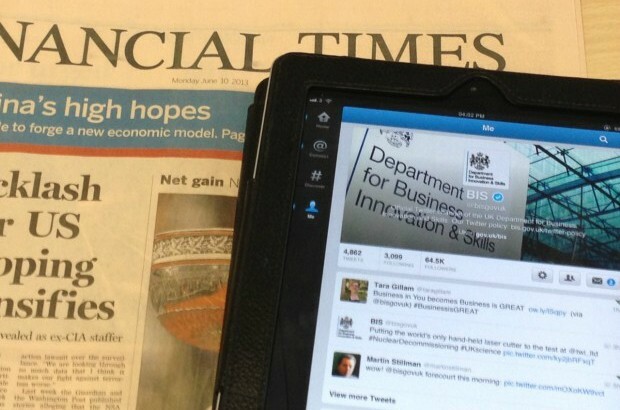 We wanted to enhance social media monitoring, especially Twitter, in the BIS press office, and show that it could be an everyday part of the job without resulting in extra work. 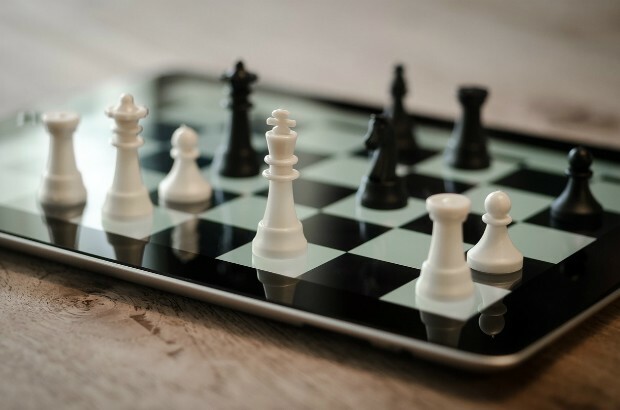 There is growing interest in digital capability across government as departments look to implement their digital strategies.